The world of Aethasia is a mysterious steampunk land, once ruled by a benevolent Great Engineer, but now ruled by the evil emperor Lucky and his army of mechanical automatons. As a player in this world, your child is part of a Resistance seeking to restore the land and return the Great engineer to the throne. Our dream is to give everyone from preteens to families a chance to experience the Bible and the hope of Jesus with their families through the engaging medium of computer games. Discover what makes The Aetherlight one of the most engaging and entertaining Christian desktop and tablet games for families by creating a free account for yourself! "Our family has fun playing! The kids have fun discovering who the characters Bible counterparts are leading to great family conversations!" Play as a whole family! Explore Aethasia together, with our Family Packs. With our family packs, up to 5 players can access a single episode or a season of The Aetherlight. All players must be associated with your parent dashboard to benefit from the purchases you’ve made. All 5 players can then play on multiple devices as long as they have The Aetherlight downloaded on their device. To log into the game they just need to enter their username and password. "YES! You can play that! Yes! It will stay true to our values. My teen and tween are playing right now and saying "It's the best game ever!!" Want to study these stories as a family? 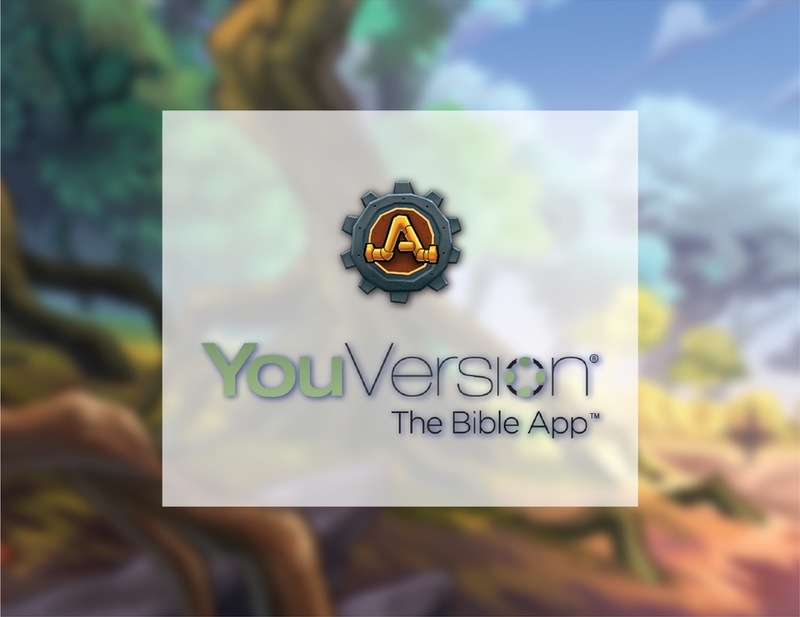 We've partnered with YouVersion to create a family reading plan that follows all of the quests in Season One. With a track for parents and a separate track for children, this will engage you both in the Bible stories and help unpack some of the deeper themes within these stories. We're deeply interested in encouraging curiosity in the Bible. 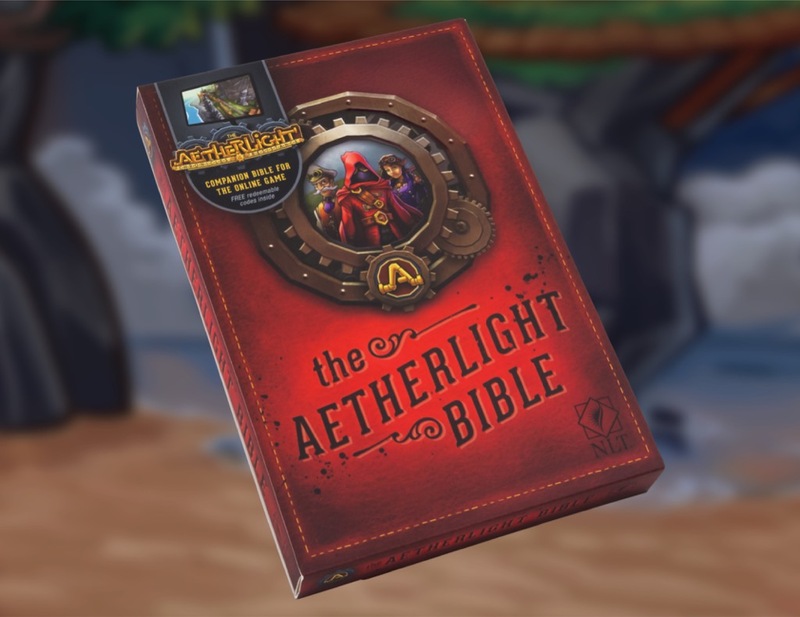 So we partnered with Tyndale House Publishers to create an Aetherlight themed Bible. Full of game art, extra information on characters and locations, and lots more Aethasian lore, this is a great way to encourage players to dive deeper into the stories from which the Aethasian narrative is based. Did you know you can explore deeper Biblical connections between the world and story of Aethasia and that of the Bible? Try our companion Engines today to uncover the story behind the story! Available for free on iPad, Android, and desktop devices. In order to help you manage your children’s player accounts, we’ve created a handy Parent Dashboard for you to use. When you log in to your Dashboard, you can create a new player account, associate existing player accounts, reset player passwords, enable/disable chat and enable/disable player accounts. You can also purchase single Episodes and Family Packs. Get started by creating your Parent Dashboard now! "The allegorical Biblical parallel makes me happy as a Dad and Pastor. I have enjoyed playing but also has my wife, and my oldest child. We love this game!" The safety of our players is incredibly important to us. Our goal is to build video games that Christian youth can enjoy safely with their families. We have taken great care to ensure that players are protected from unwelcome and unpleasant online behaviour. We have partnered with the team at CommunitySift.com to leverage their powerful filtering engine which ensures players remain safe. Players can report any unwelcome behaviour, which is constantly reviewed by our moderation staff. We protect players from themselves, by preventing them from accidentally revealing information that could be used to compromise their safety. This is a safe, moderated place for our players to talk about the game and be involved in the Aetherlight community. The Aetherlight: Chronicles of the Resistance will be released in new episodes several times a year to provide a platform for genuine biblical engagement for your children. 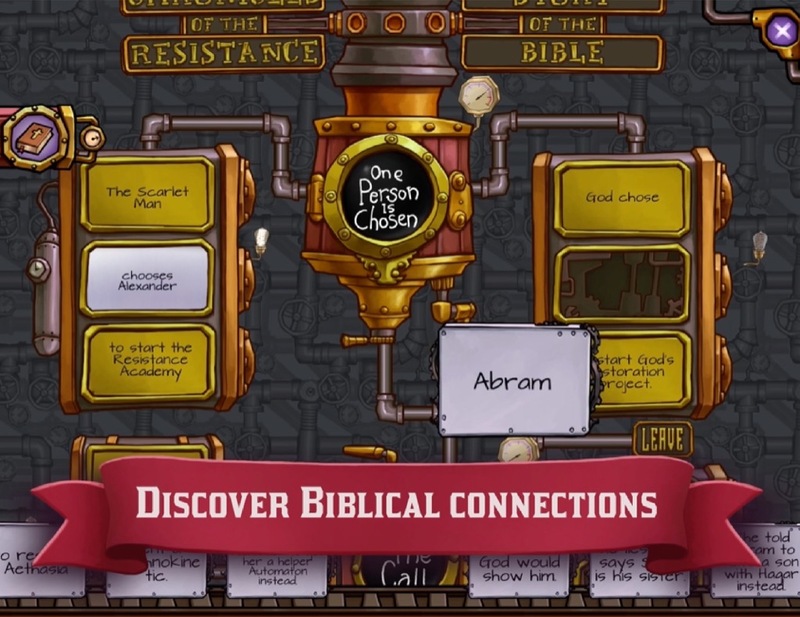 More than just a great computer game offering Christian youth and families a safe environment, purchasing each new episode unlocks a new part of the Biblical narrative for them to explore. Parental email updates will also help you keep abreast with how your child is progressing in the game. We partner with you to create opportunities to discuss matters of faith and life with your child in a way they can grasp and enjoy.